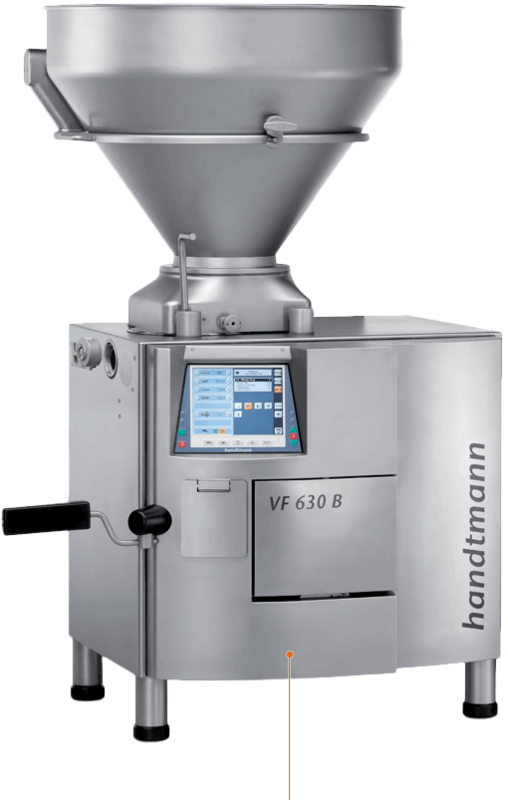 Handtmann equipment has been incredibly successful in bakeries worldwide for many decades. 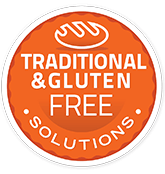 It has been the choice of many innovators and experimenters looking beyond the norm for solutions that gently manage product flow and maintain inclusion integrity while delivering both the strength to handle a wide variety of dough densities and the precision to flow a broad range of batters and viscous products. Over the past decade as quality demands and business efficiency requirements in both Europe and North America have risen, a growing number of requests for greater Handtmann bakery involvement by artisan and commercial bakers alike, have prompted Handtmann, a family-owned company globally headquartered in Biberach, Germany, to create a new, distinct Bakery initiative. Proven Technology. Innovative Solutions. Efficient Implementation.